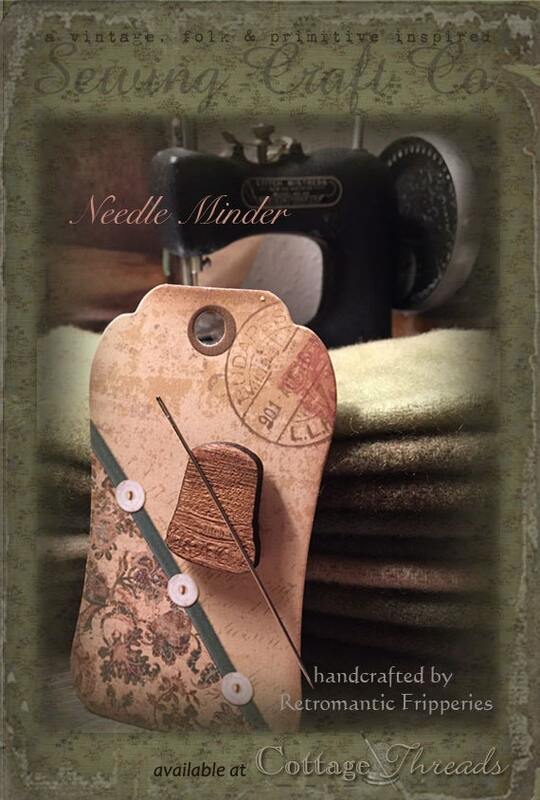 Never lose a needle again with this cute vintage thimble on hand. texture due to the nature of the natural woods. (tag backgrounds will vary for packaging too). New Unused Item from our Shop.